474 The 2017 NBAA-BACE Convention - Airplane Geeks Podcast - The weekly audio podcast that explores and expands your passion for aviation. The National Business Aviation Association’s 2017 Business Aviation Convention & Exhibition (NBAA-BACE). Also, Airbus takes a majority position in the CSeries program, the Global Supertanker is firefighting in California, the Scaled Composites experimental Model 401 first flight, and trouble for Kestrel in Wisconsin and Maine. Arthur Rosen is a retired Judge, AOPA-ASN (Airport Support Network) for Scottsdale Airport (SDL), and Chairman Emeritus of the Scottsdale Aviation Commission. 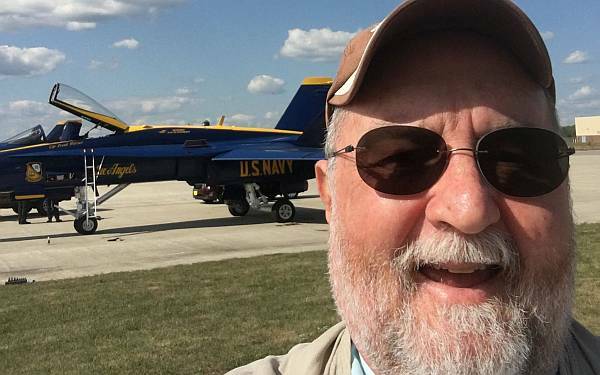 He served on the Super Bowl Committee for Aviation, he’s past President of the Arizona Soaring Association, and an aviation expert for ABC TV-Phoenix. Arthur blogs at My Opinion: Thoughts and Comments on General Aviation. Follow him on Twitter at @judgearr. 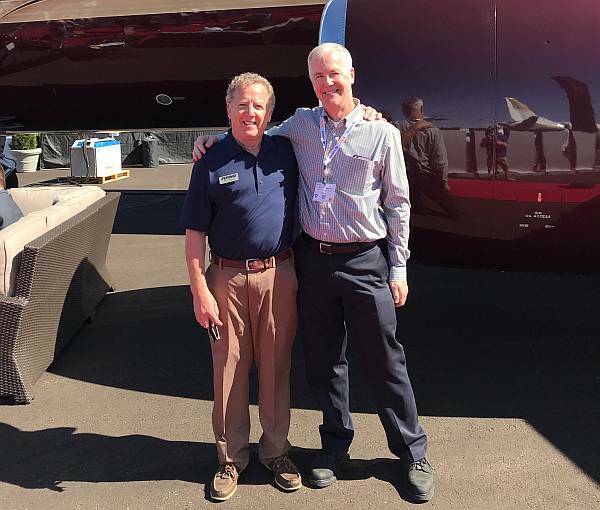 Rob and Brian at NBAA BACE 2017. Airbus Group is buying a majority stake in Bombardier’s CSeries program. The CSeries headquarters will remain in the Montreal area but a second assembly line for the 100- to 150-seat plane will be set up at Airbus’ facility in Alabama. The Global SuperTanker is fighting wildfires in California. Scaled Composites conducted the first flight of the experimental Model 401 proof-of-concept airplane. The airplane (N401XP) was designed for a “proprietary customer” and is the first of two commissioned. In 2012, the state of Wisconsin gave Kestrel $4 million in state loans and more in tax incentives to build a plant that was to employ 665 people. Kestrel didn’t build the plant and is in default on their loan payments. Meanwhile, Kestrel has been evicted from its facility in Maine for failure to meet its financial obligations. One passenger’s Southwest Airlines experience after giving up her seat. Our Main(e) man Micah tells a story about seeing the Blue Angels prior to the The Great State of Maine Air Show. Brian’s “big trip” continues with conversations at the Hamburg meetup with listeners Hendrik, Jan, and Christof talking about their flying experiences. 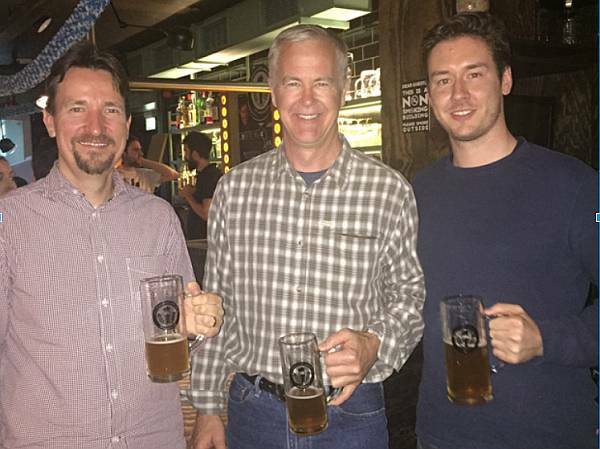 Then Brian talks with listeners Tilman and Matt about GA flying in Europe during the meetup in Berlin. This entry was posted in Episodes and tagged aerial firefighting, Airbus, Bombardier, CSeries, Delta Air Lines, Kestrel, NBAA, Scaled Composites, Southwest on October 18, 2017 by maxflight.